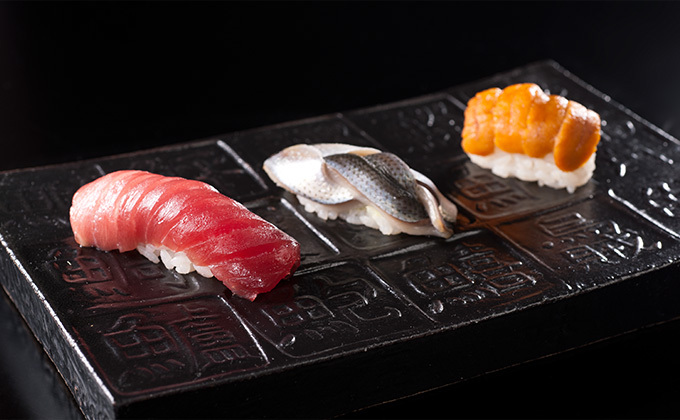 Enjoy our choice sushi, with people dear to you, in a relaxing space. 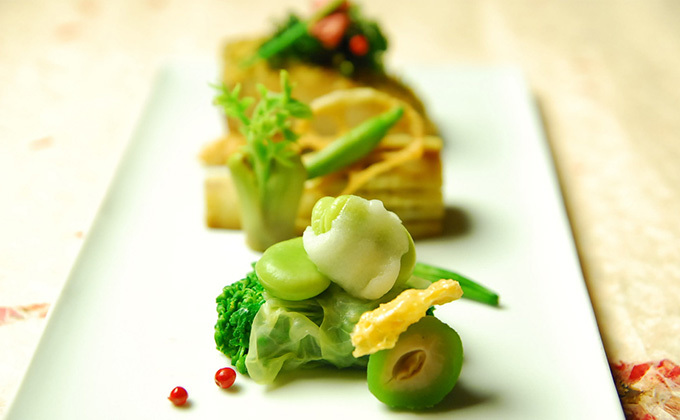 Full of wonderful flavors!! 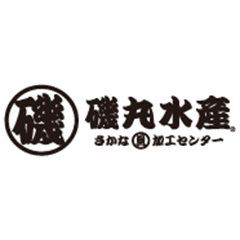 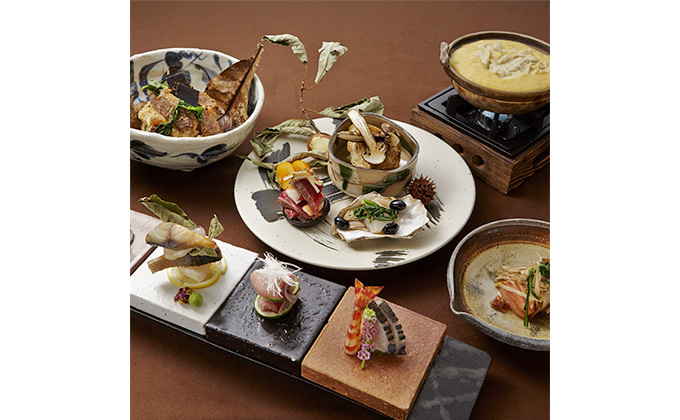 Eat up Kyushu’s delicacies, whole!! 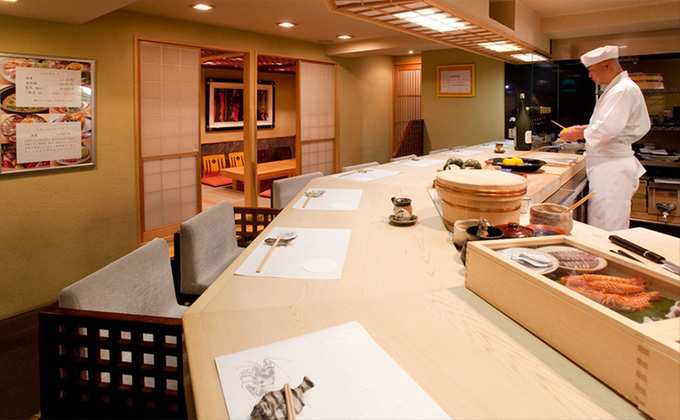 Ryuuma is a sushi restaurant loved in Roppongi for its pleasingly choice ingredients. 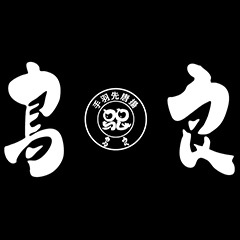 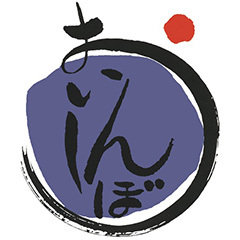 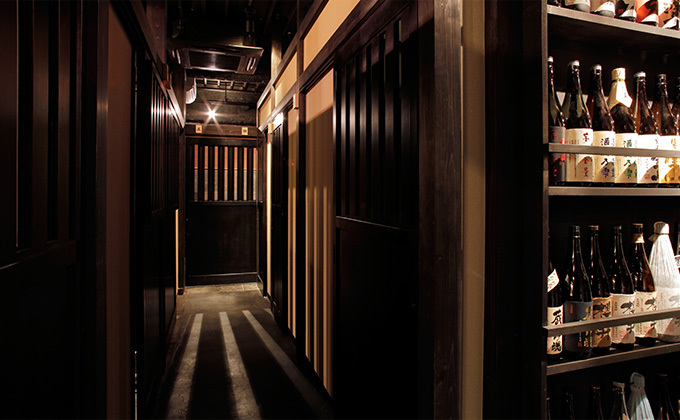 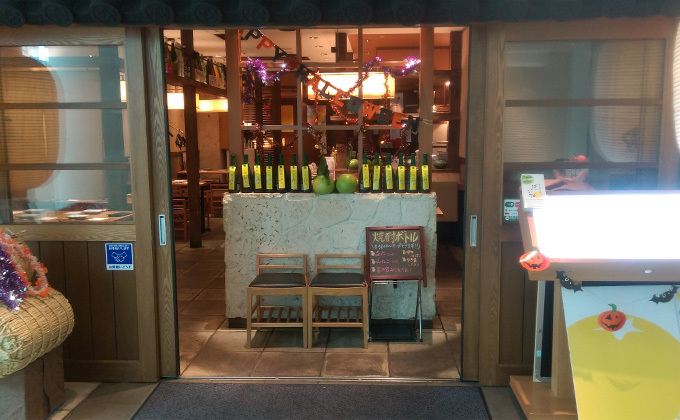 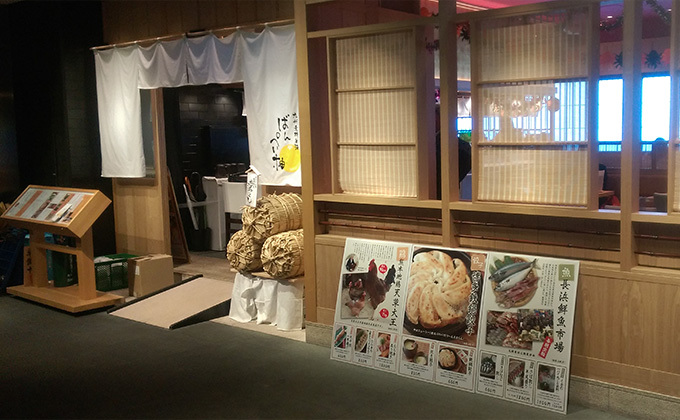 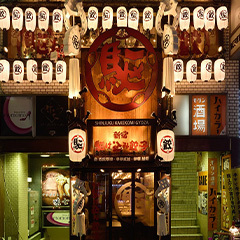 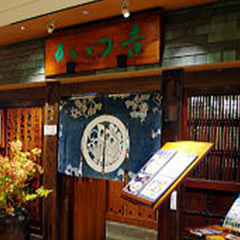 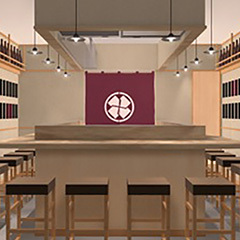 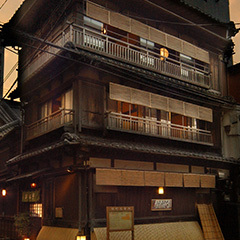 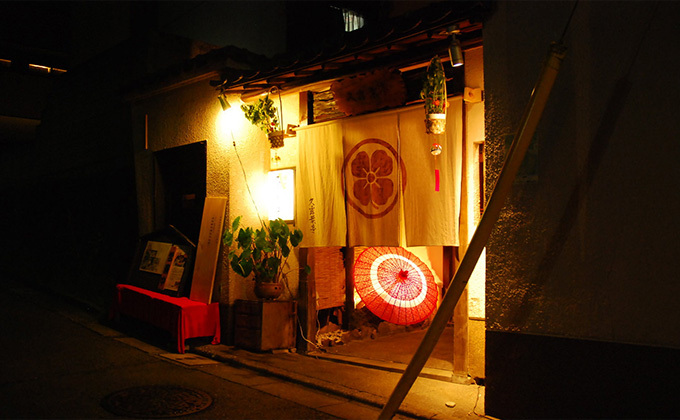 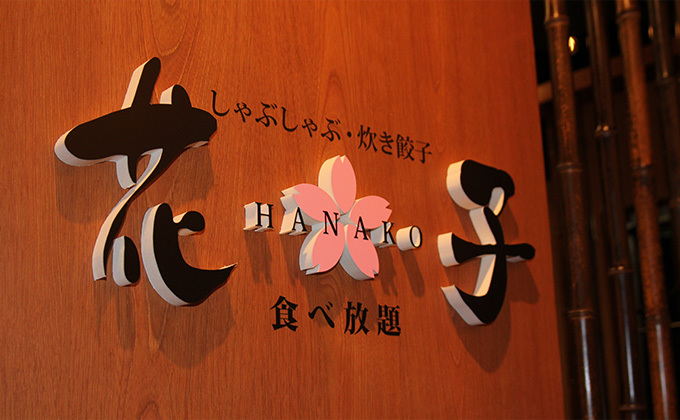 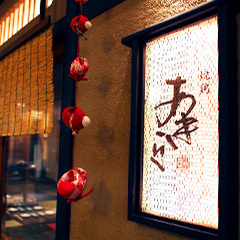 Come and make the acquaintance of our sake, tidbits and seasonal flavors at Hyoutanzaka, with an Edo atmosphere. 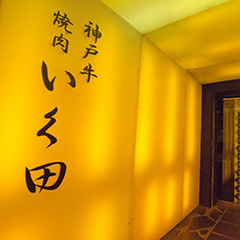 A retreat-like restaurant with a soothing, retrospectively modern atmosphere. 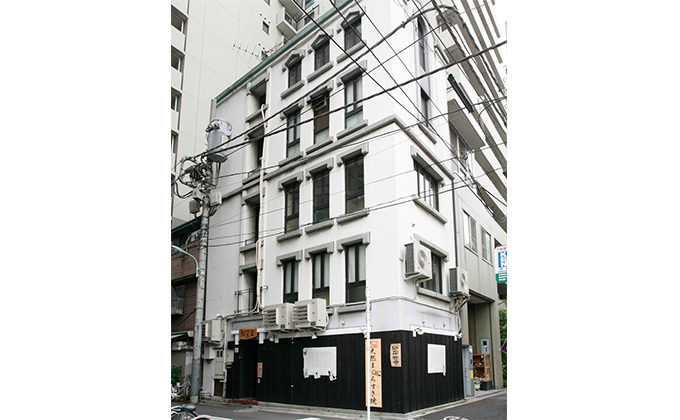 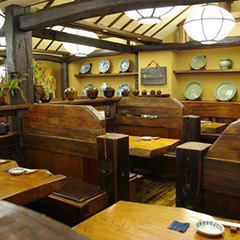 A Japanese restaurant with a retrospective atmosphere of the good-old Showa days.